Retired Master Sgt. Jerry Clifton Arrants, 82, of Fayetteville passed away on Friday, October 12, 2018. 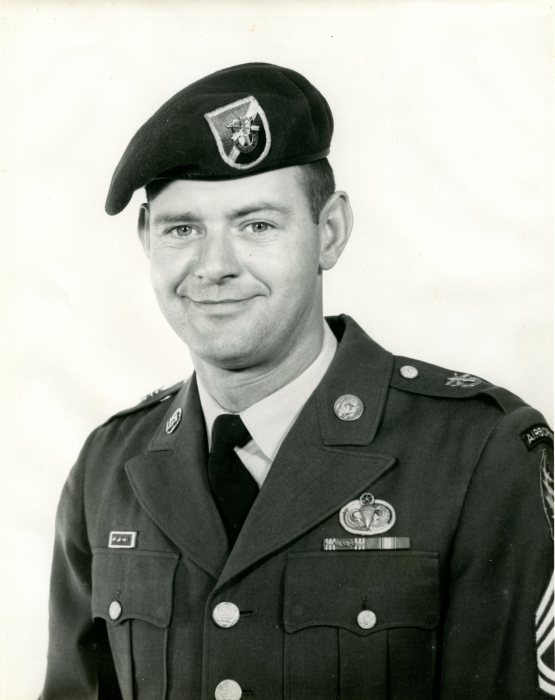 He was a veteran of the US Army Special Forces 5th Group and served two tours in Vietnam. He was a recipient of the Bronze Star and dedicated 20 years of honorable service to his country. Left to cherish his memory is his son, Mario Arrants and wife, Aundra. A graveside service with full military honors will be held at 2 pm Friday, October 19, 2018 at Sandhills State Veterans Cemetery with Chaplain Brett Cartwright officiating.